High maintenance, require training for a happy healthy pet. 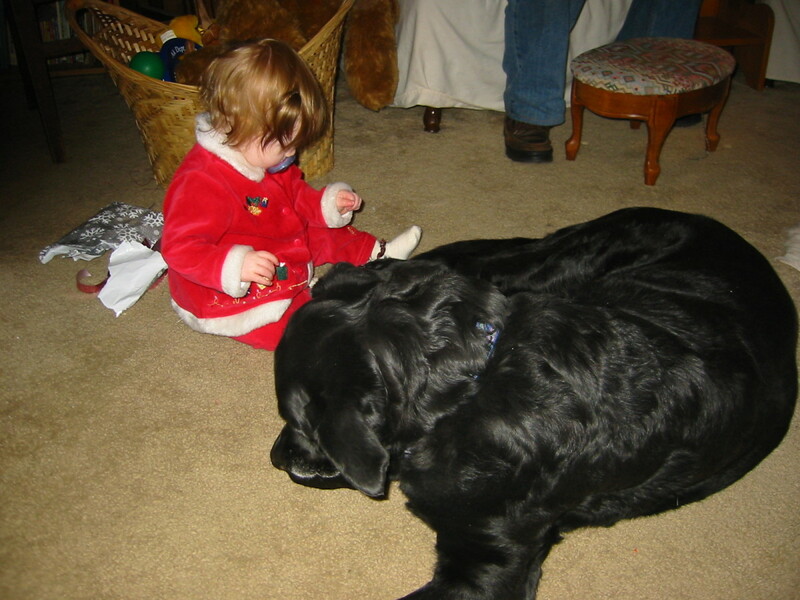 Dogs and puppies are often a child’s first pet request. 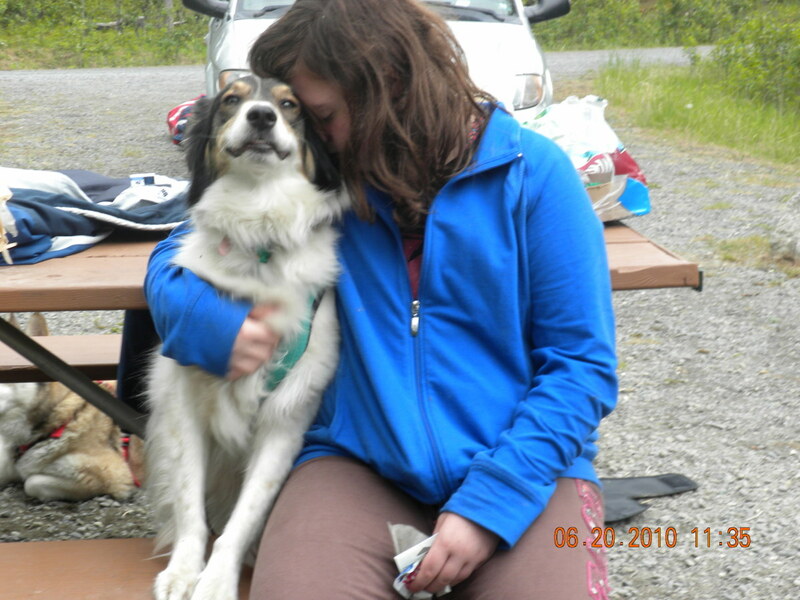 Dogs make affectionate and attentive pets and they are more commonly seen out and about than some of the other pets. Dogs tend to be very visible, because they require a great deal of attention. In order to be happy and healthy, they require regular walks, playtime, feeding, grooming and training. In return for the care they are given, they offer unconditional love and affection, and entertainment. 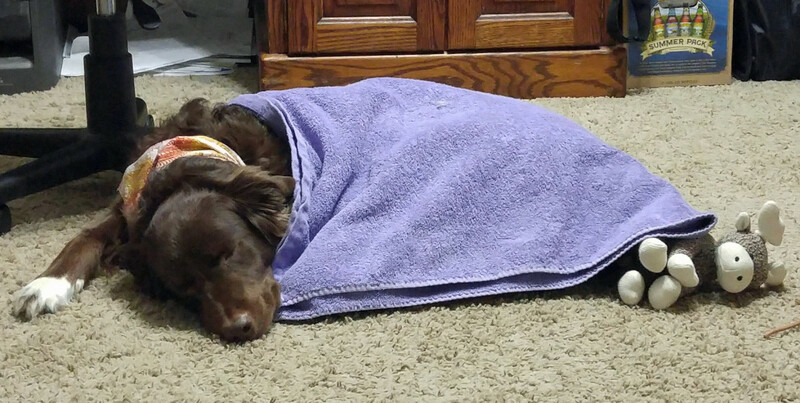 Sometimes they even provide an extra layer of protection, and they make the best exercise buddies! 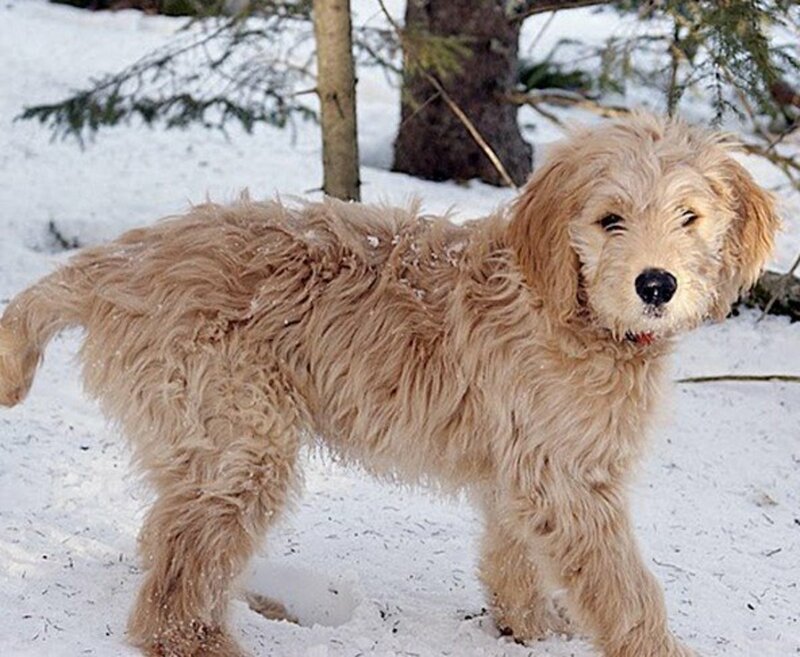 A dog or puppy is also one of the most versatile of pets, as they range from tiny teacup poodles or Yorkshire Terriers to Great Danes and St. Bernards. There are many breeds with different temperaments, as dogs were bred for anything from fighting, to herding animals, to saving lives. These animals have a huge range of abilities, and an equally broad range of requirements to keep them happy and healthy. Try and find out as much as you can about the dog or puppy you are going to get. Don't be put off from picking the perfect companion just because you don't know the dog's genetic history; each animal is an individual. Your vet may be able to make a good guess about what possible breeds might be in the dog’s background which can give an idea of temperament and motivators, then pay close attention to the behavior of the particular animal when you meet it. Many shelters allow for you to “try out” a new dog, to ensure that the pet's temperament fits well into your household. Although breeds can have personality predispositions, each dog is an individual. Take time to choose a companion! A slightly older child, over the age of five, will have varying amounts of ability to take care of a dog. Until they are in their teens, they may be able to manage the basics of puppy care, but there is still a lot of training that you will be largely responsible for if you want a healthy and happy pet. More mature dogs with exposure to children may be a more suitable pet for a child, and might even have training already. If you want a puppy for yourself or as a family pet, that can be an excellent choice. Participating in the early training can be very beneficial and rewarding for children and teens, teaching both discipline and empathy. Just understand that you will probably be doing the lion’s share of training and nurturing as your child is likely to be in school or occupied by other activities. 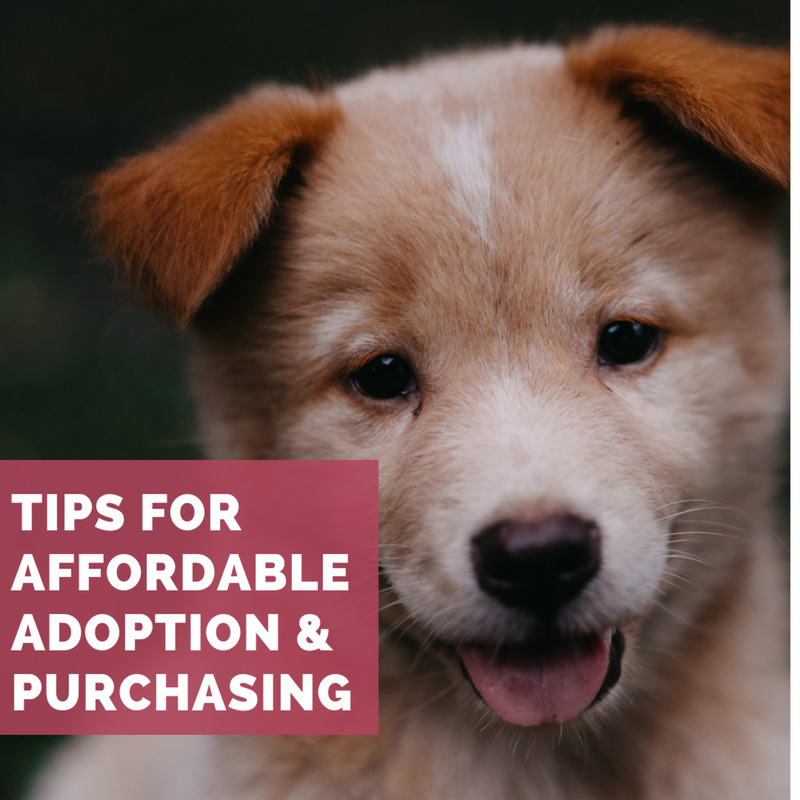 A puppy may be appropriate for a teen, but remember that dogs can live between ten and twenty years, so you may end up with a dog of your own when they go off to college or to start their new life. Although a well-behaved dog can be an asset when raising a child, I do not usually recommend buying a puppy for a very young child. If you wish to raise a puppy of your own alongside your growing child, I think it's a fine idea, but I recommend either getting the puppy before your child is mobile or after your child is around 5 or 6 years of age. Until a child is 5 or 6 years of age a medium to large breed is often safer for the pet as well. If you choose to have a smaller breed or a puppy with a toddler, you must be very vigilant when they are together. Toddlers are active, and they love to experiment. Sometimes these experiments end badly for the dog, the toddler, or both. I have heard many instances of puppies biting a child in play and causing injury. I am not saying that a dog is not okay to have around a toddler; my daughter learned to walk by pulling herself up on my mother’s black lab mix and balanced holding on to his back for her first steps. I am simply saying that a more mature canine that has been exposed to other toddlers or young children is a safer bet than an unproven puppy. 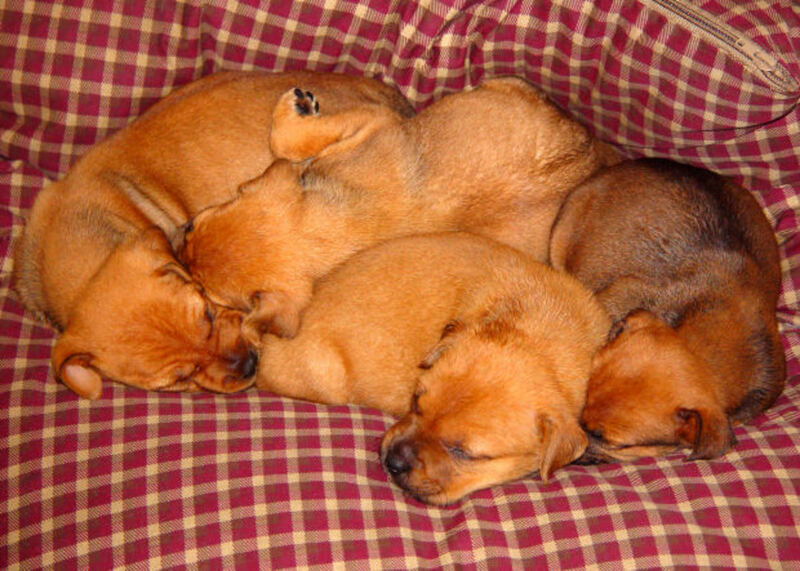 Puppyhood is a time when animals learn how to behave, and they do have to make mistakes in order to learn. Toddlers also are learning during this period, and they also make mistakes. I have heard more than one case of a toddler throwing a dog down stairs or laundry chutes, or putting an animal in the washing machine because it was dirty, not to mention the good-natured pinching, poking and pulling that just comes with toddler exploration. Dogs and puppies make wonderful companions, but they require great amounts of attention, and usually training. They are going to be work for you as well as work for your child. Puppies are still learning and can be fragile, so keep a close eye with toddlers if you choose either a puppy or a smaller breed dog, for the safety of the child and the pet. Do not discount dogs that are already adults, as they often can make wonderful additions to the family, and do visit your local shelter to see if the right dog for your family may be just waiting to be taken home. Due to the huge variety of canine companions available, be choosy. 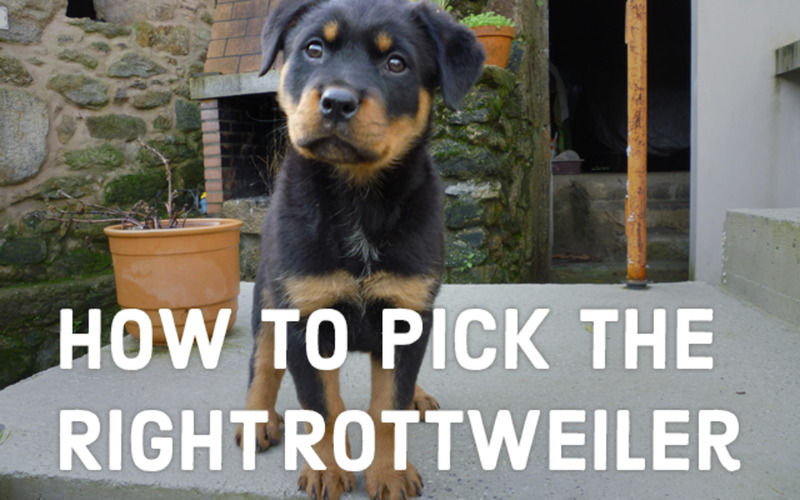 Pick the dog that is most suited to your household, because the wrong fit is a miserable thing for both pet and people, and a good fit is pure joy. 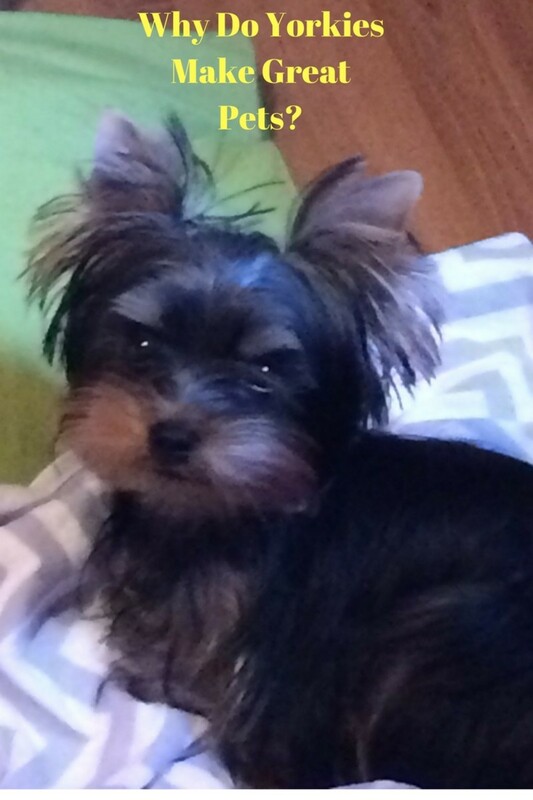 Do Yorkshire Terriers Make Great Pets?